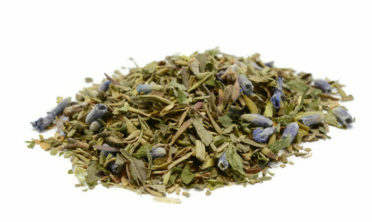 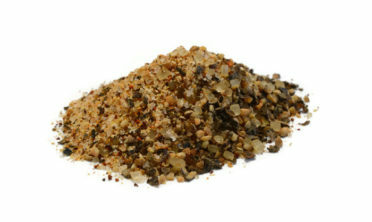 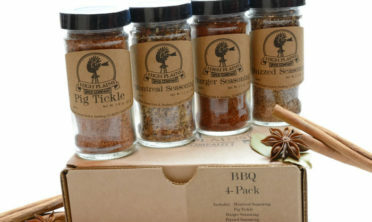 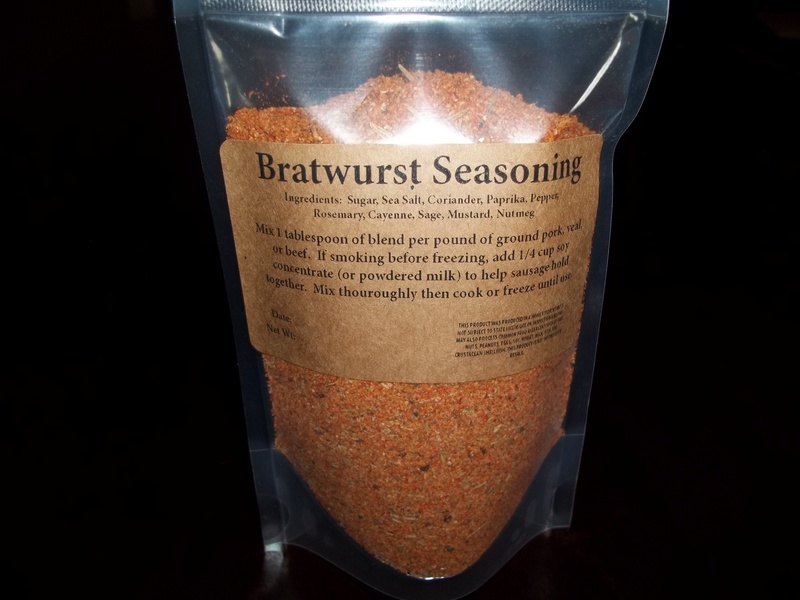 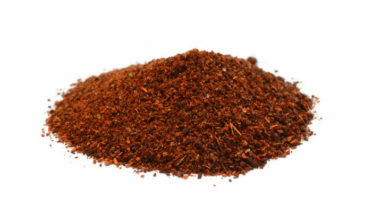 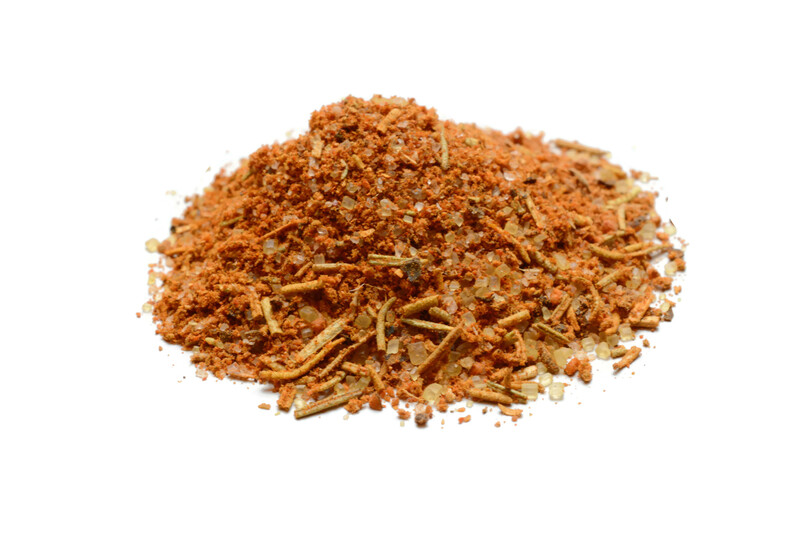 Our Bratwurst Sausage Seasoning is an excellent blend for making your own brats at home. 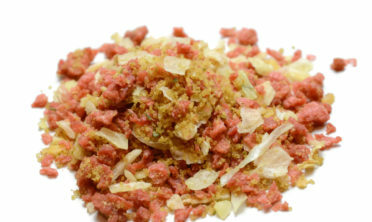 Simply mix 1 tablespoon per pound of ground pork, veal, or beef. 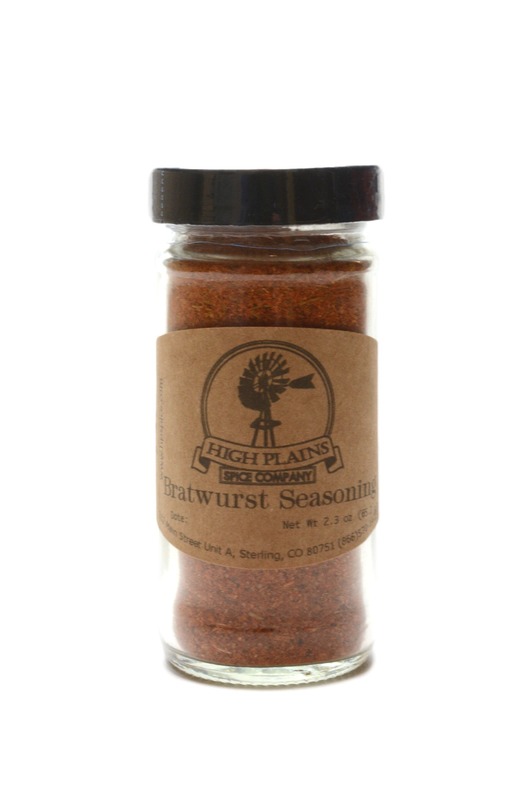 If smoking before freezing, add 1/4 cup soy concentrate (or powdered milk) to help sausage hold together. 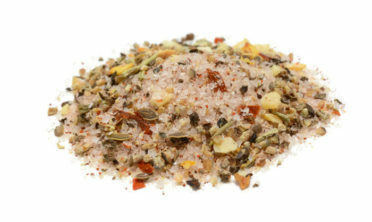 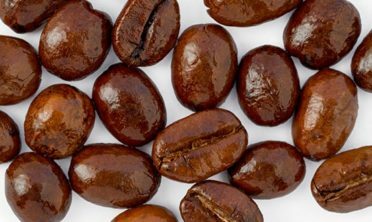 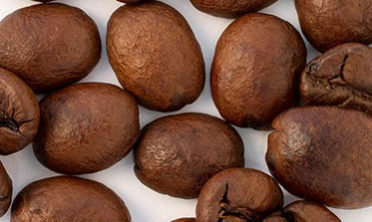 Mix thoroughly then cook or freeze until use. 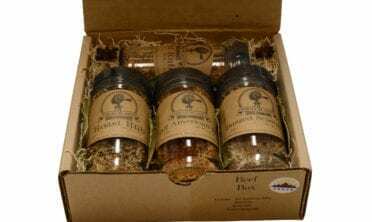 Disclaimer: If you are curing meat using any of the blends provided by High Plains Spice Company, you are responsible for adding any additional preservative ingredients, such as curing salt, etc. 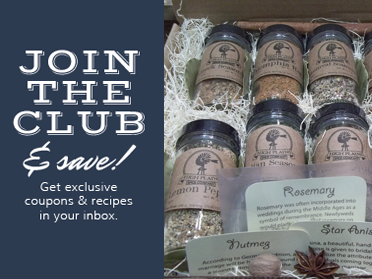 Be sure to read and follow your recipe.